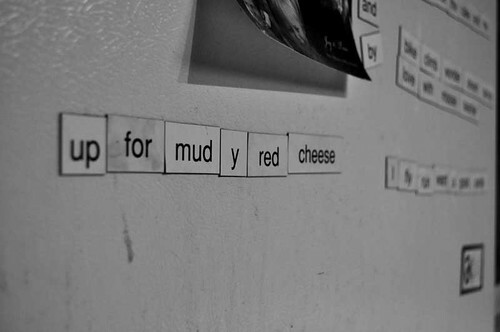 refrigerator magnets, originally uploaded by jenniferlarson. 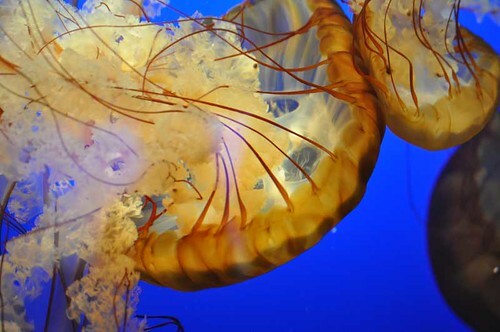 jellyfish, originally uploaded by jenniferlarson. At the Omaha Zoo. Quite an amazing place. 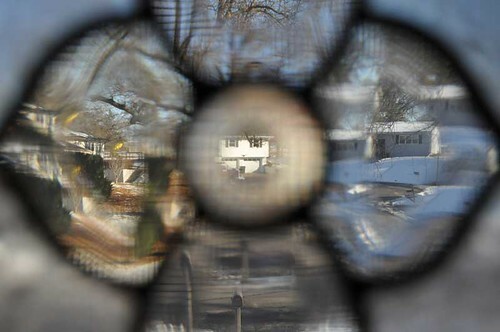 front door window, originally uploaded by jenniferlarson. 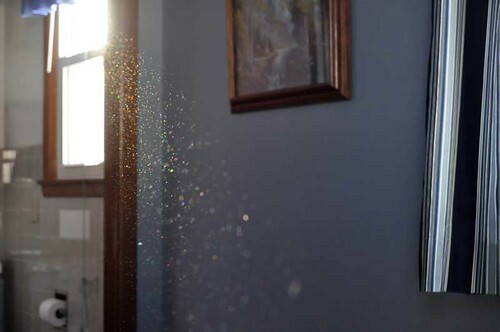 sunbeam, originally uploaded by jenniferlarson. 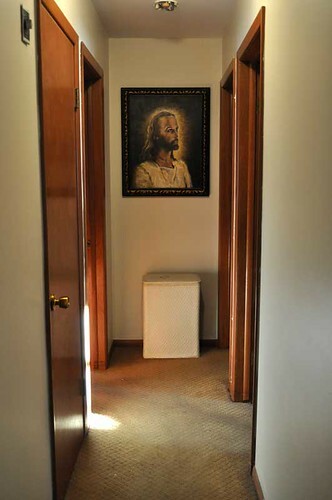 jesus, originally uploaded by jenniferlarson. camels in church, originally uploaded by jenniferlarson. 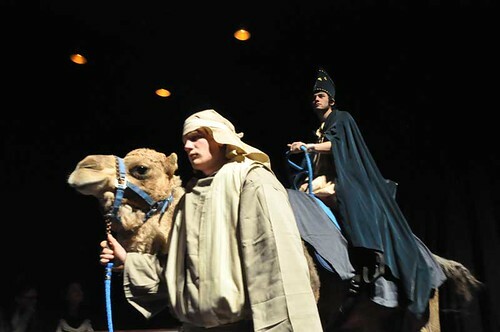 Live camels — and other livestock — at the Christmas Eve service in Missouri. sun dogs, originally uploaded by jenniferlarson. Dec. 23. 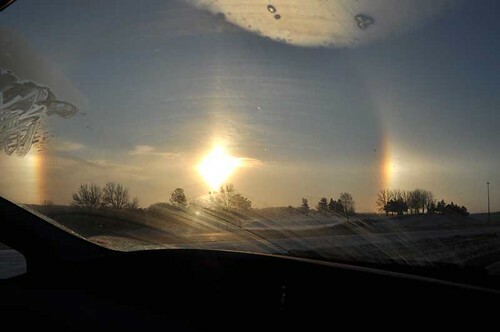 Saw the most amazing and bright sun dogs while driving south on I-35. They lasted for about an hour or so and rivaled the sun in brightness. Photos of the everyday. Quirky, perplexing, beautiful life.